Today (14 August 2017) the Daily Mail has reported on House of Commons Speaker John Bercow’s decision to give the Speaker’s Democracy Award to Pakistani MP Marvi Memon for her work on the Benazir Income Support Programme (BISP), a scheme partially funded by DFID. The article compares the scheme to "exporting the dole", which is simply misleading – this scheme enables some of the poorest families in the world to access essentials like food, clothes and medicine, and DFID’s contribution to the scheme makes up just 7% of the overall costs. a 10% increase in children enrolling in school, which means children are getting an education and are less vulnerable to child labour and exploitation. Research by the Overseas Development Institute found cash transfers didn’t disincentive people from working, and have a significant impact on reducing poverty. The Daily Mail article criticises the scheme over allegations of fraud, but fails to mention security improvements such as the use of biometric technology that makes this one of the most secure payment systems for cash transfers in the world. 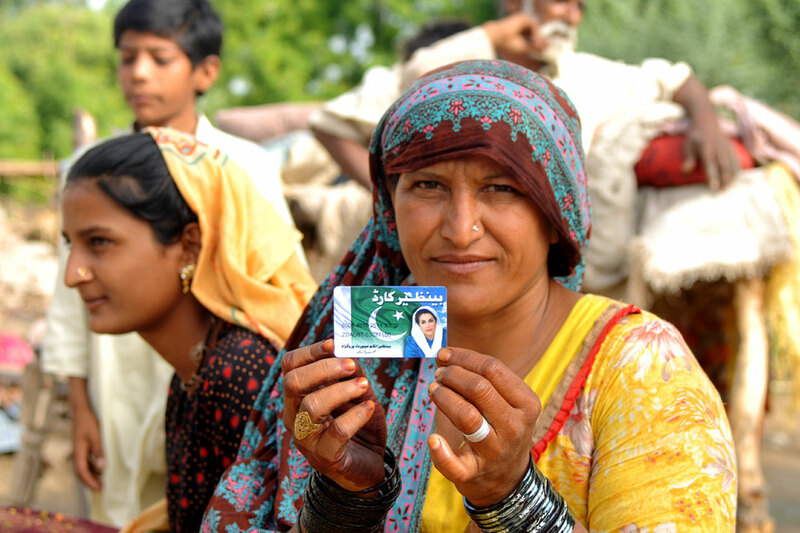 BISP is a performance by results programme, which means payments are made only after performance against pre-agreed targets is achieved. The article references the Independent Commission for Aid Impact’s (ICAI) report on cash transfers, but drawing on one particular criticism in what were otherwise largely positive findings. The story claims that that a quarter of recipients are not the country’s poorest, but what this means in reality is that these recipients were living on 90 pence or less per day whilst the rest were living on less than 75 pence per day. It is wrong to suggest that these cash transfers are failing to reach the poorest people. The story also fails to mention that ICAI has recommended that DFID should scale up the use of cash transfers given their effectiveness, and other independent reports have repeatedly recognised the success of these programmes. A DFID spokesperson said: “Cash transfers get aid directly to the poorest who need it most and cut out the middle man.